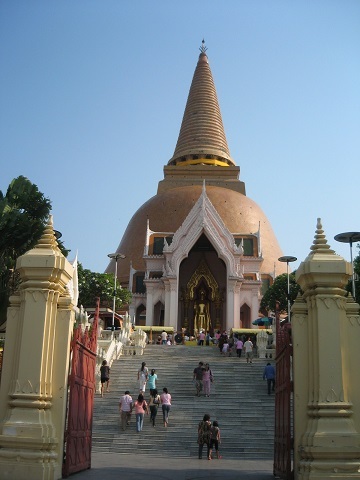 Thai food is really delicious and usually if you are ordering from restaurants, it is relatively inexpensive. 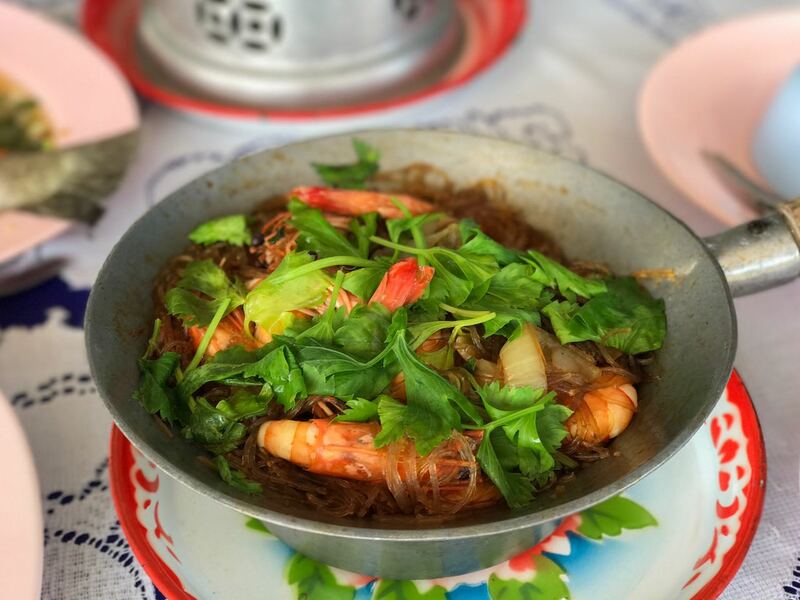 Prawns cooked in glass noddles. 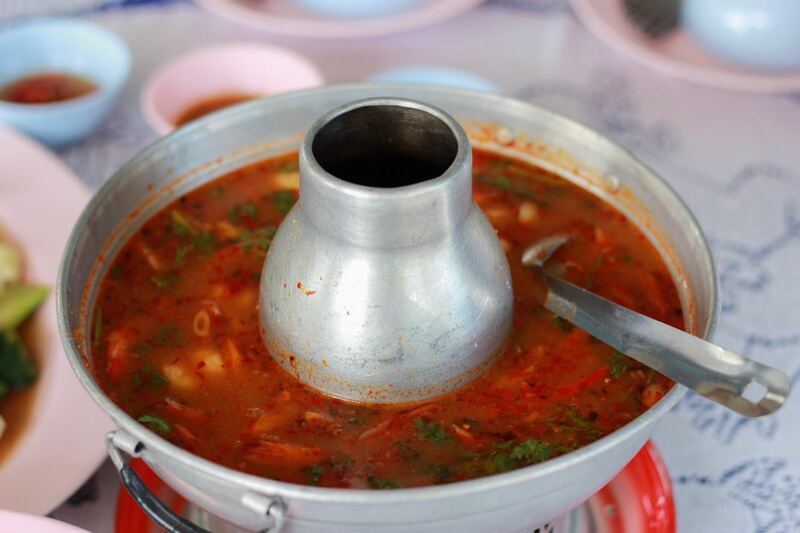 Tom yam soup that can come with seafood, chicken, meat or just vegetables. 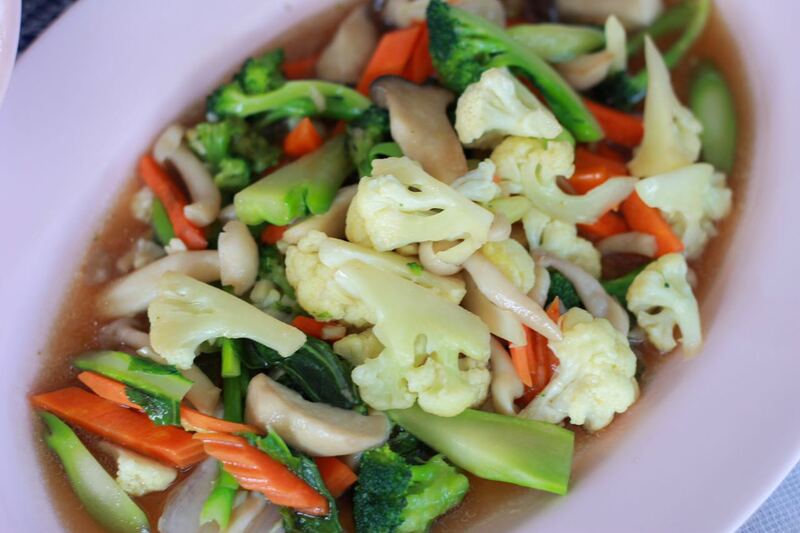 Stir fry vegetables- which is usually requested by those who are going through vegetarian diet. 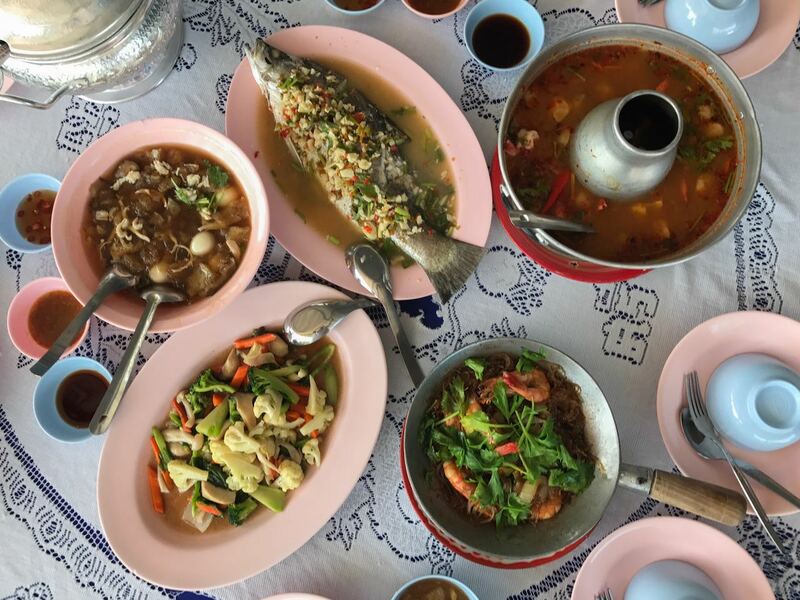 Sometimes, you can have some good guide to help you order food when you are in Thailand. 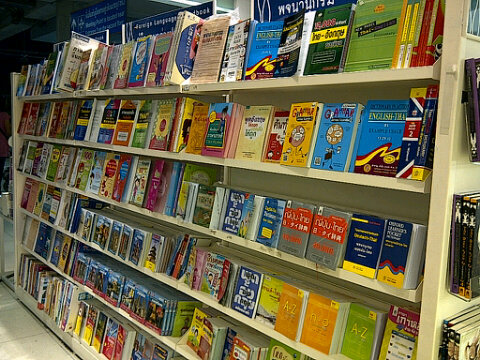 What you can do is that you can google the Thai dish and see which one you like, then do a screenshot to show to the shop owner if you are not able to converse in Thai. Usually by looking at the picture- if you are ordering a generic dish, they would be able to cook the dish for you.